If you are planning an expansion or renovation, then you will need a professional electrician to design an electrical system that will work with your new space or design. Sparkies Electrical Contracting Services can work with you and assess your needs, to design and install an expert electrical system and circuit for your expansion and renovation. We ensure that the most efficient and functional electrical system is designed to suit your expansion and renovation needs and devices precisely. We take our role in helping to make your Gold Coast home or property renovation and expansion seriously. 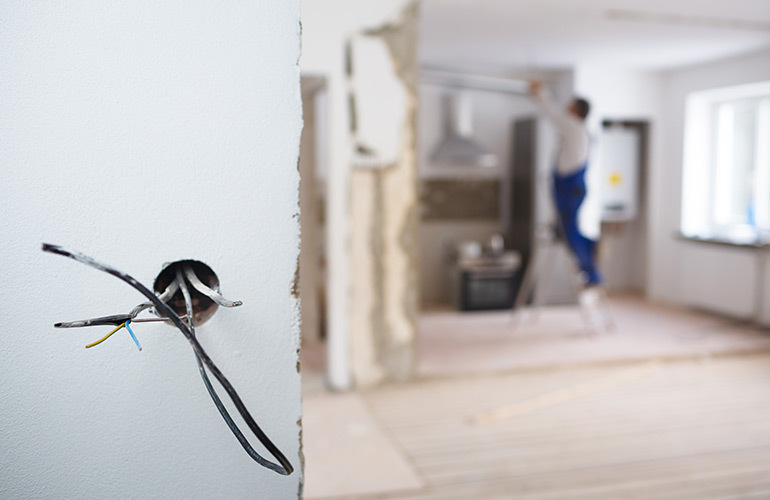 Contact Us today to discuss your expansion and renovation with one of our certified electricians.